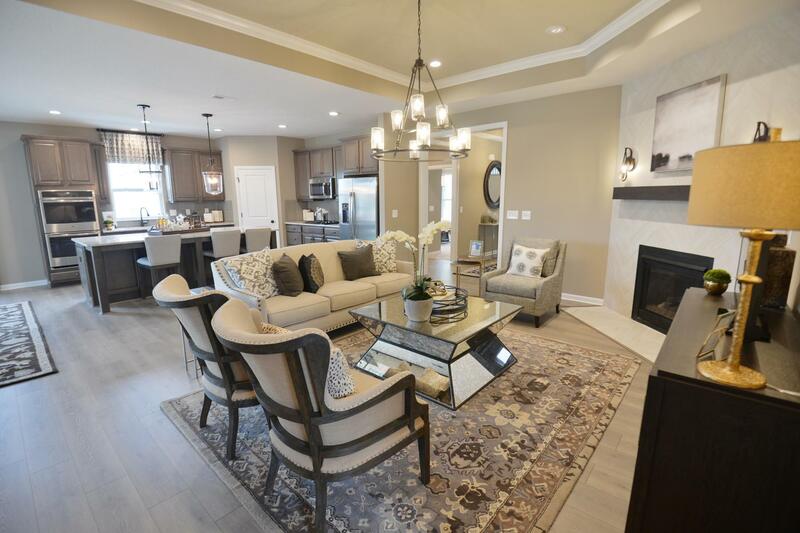 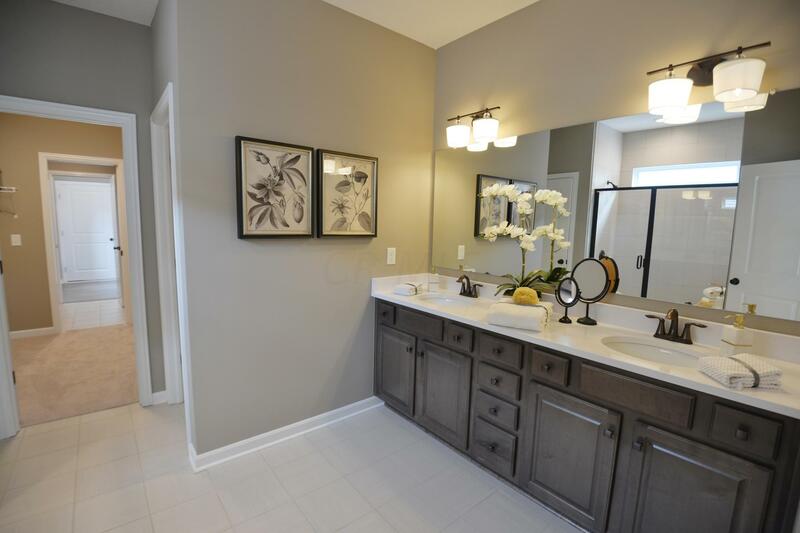 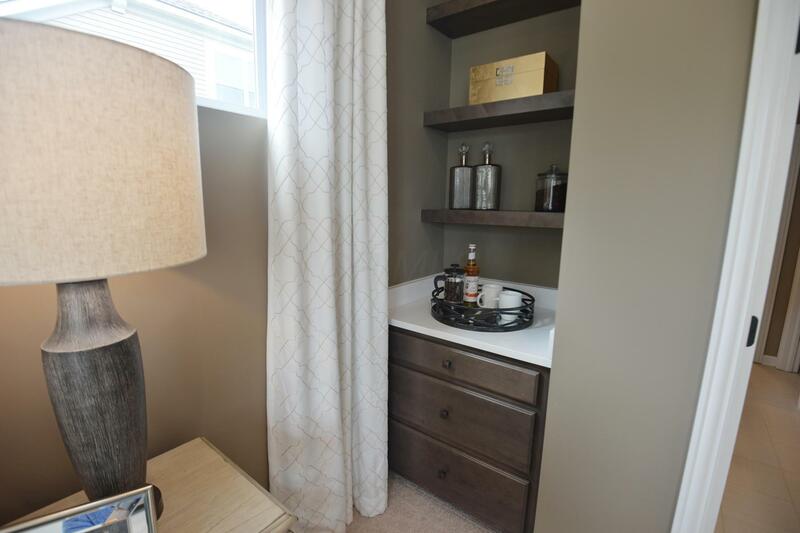 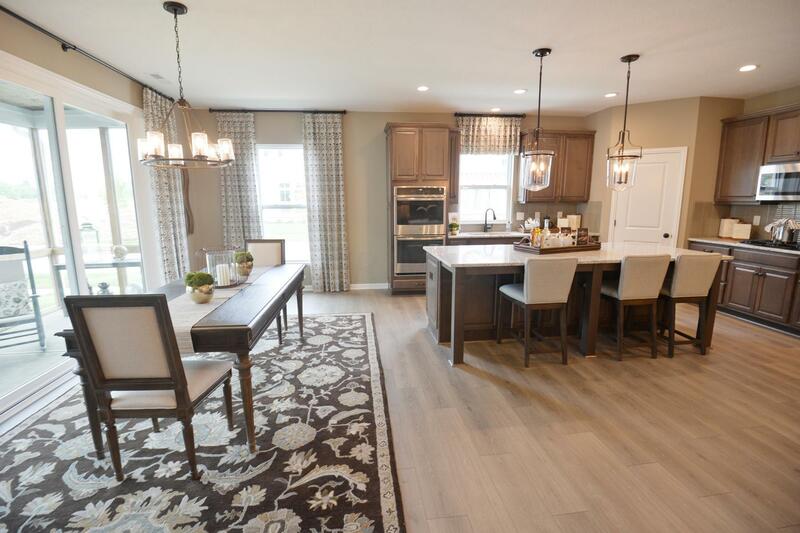 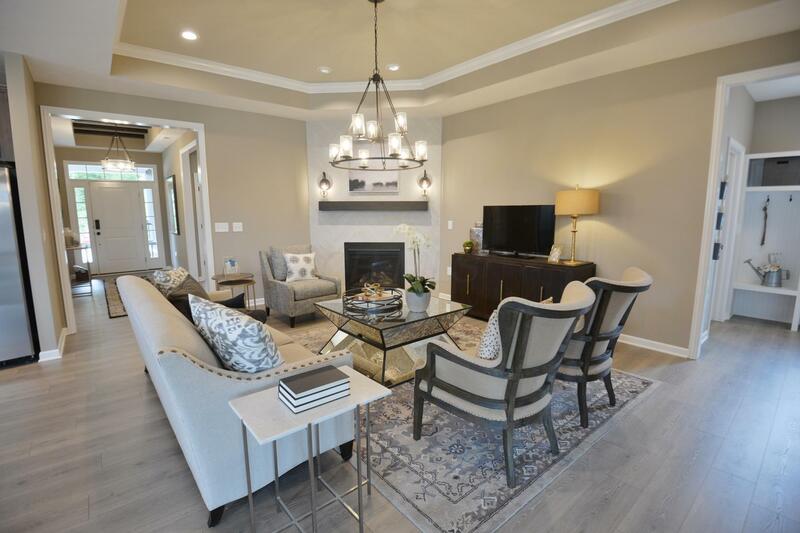 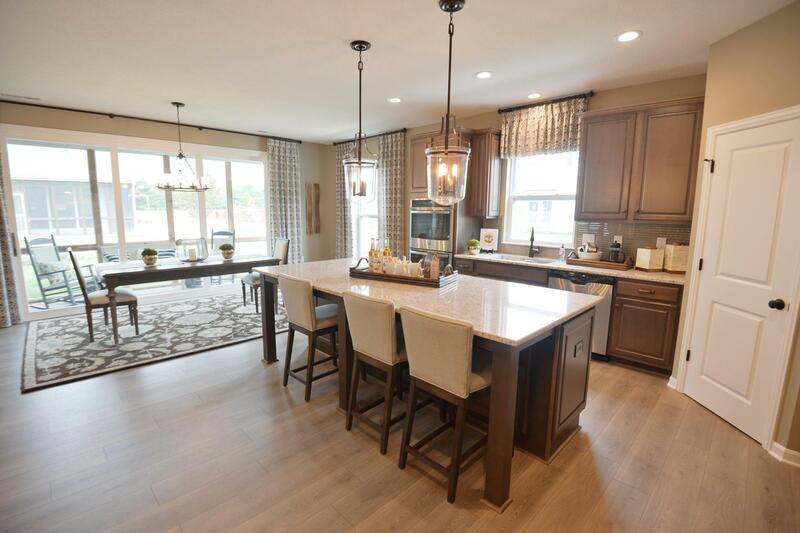 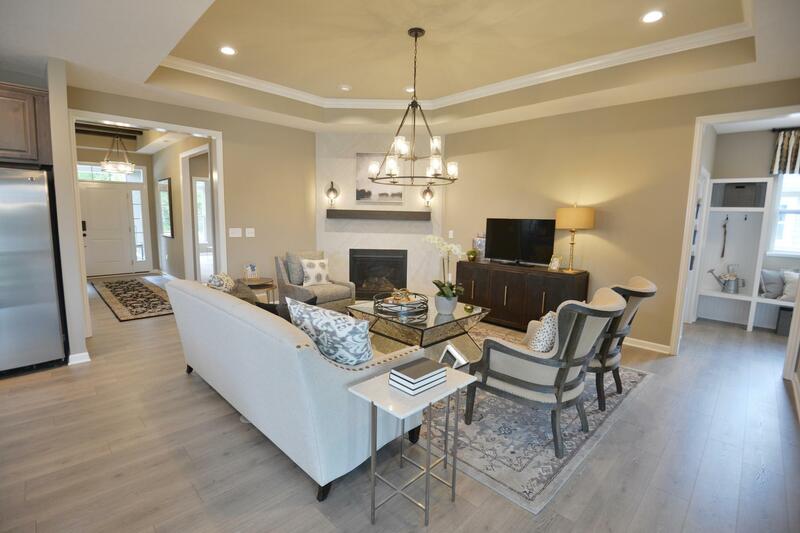 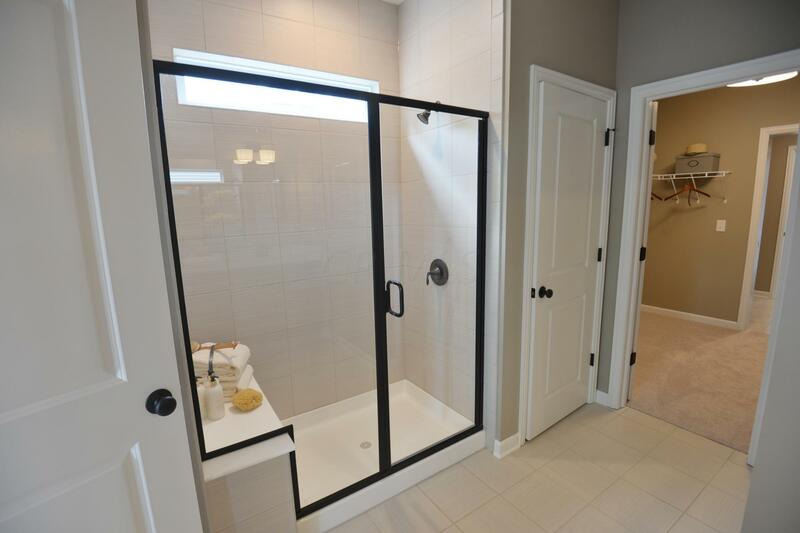 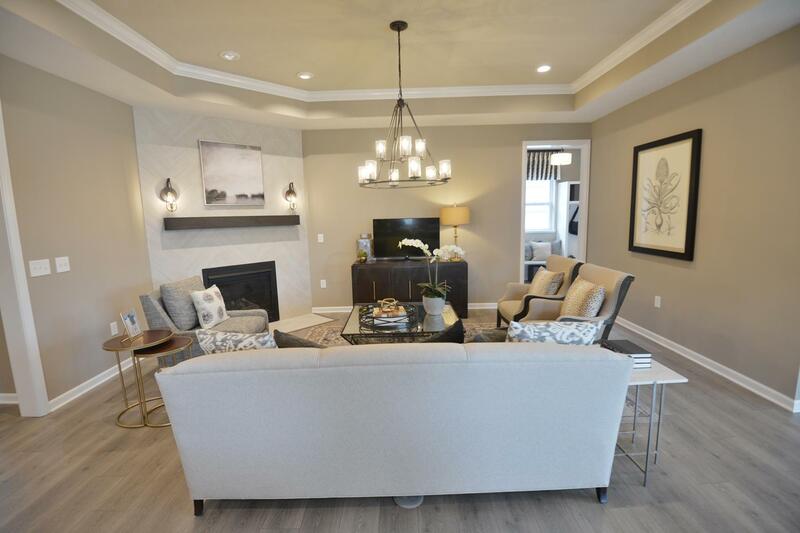 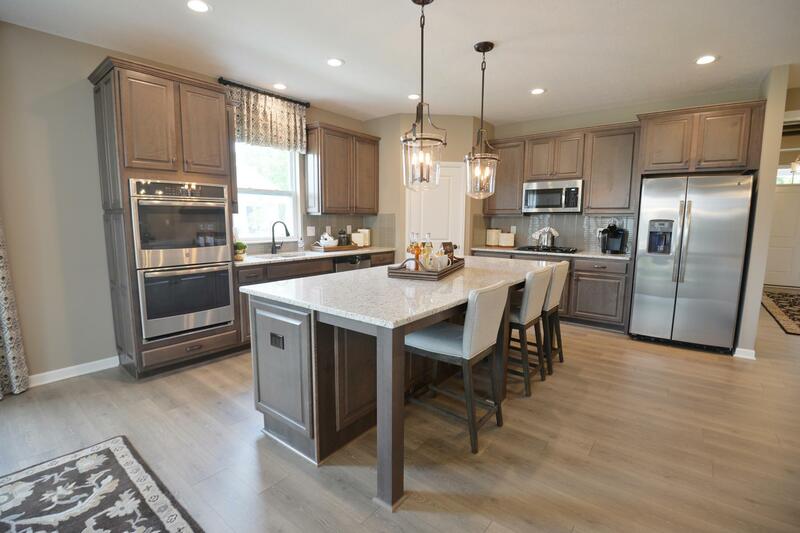 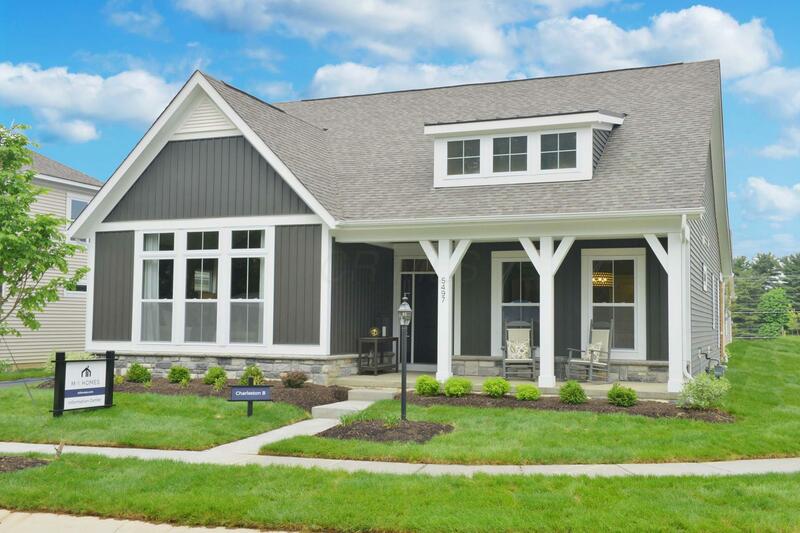 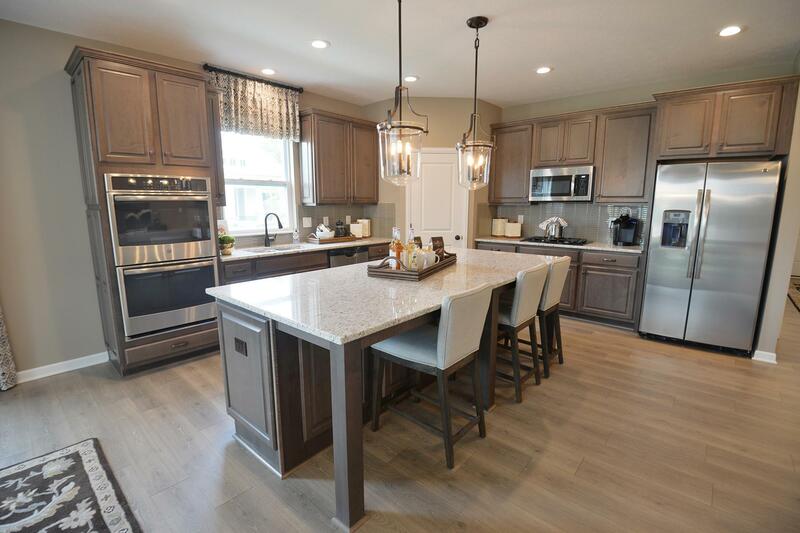 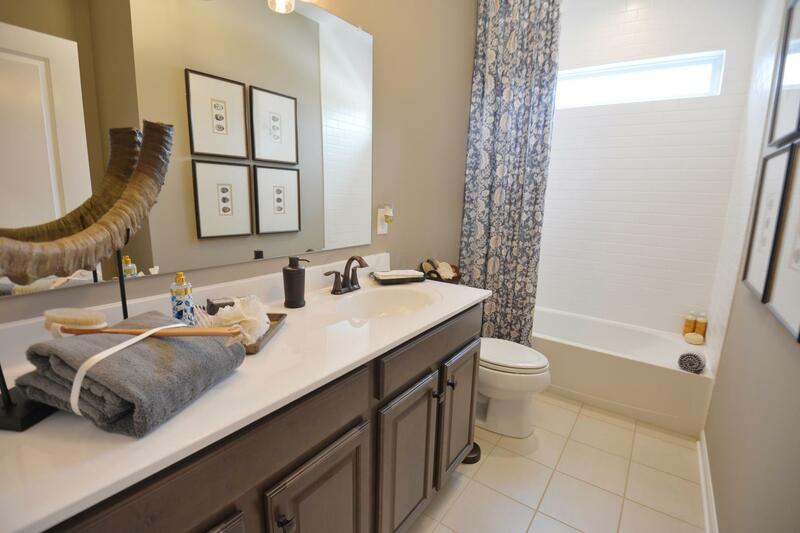 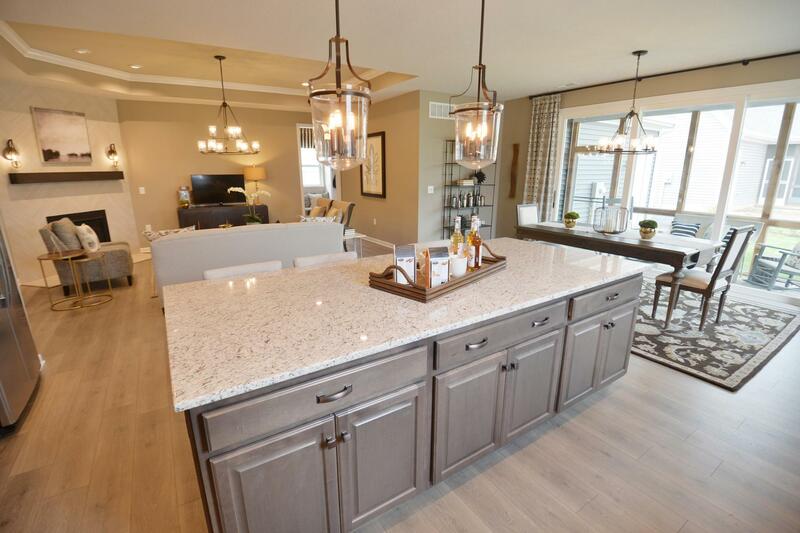 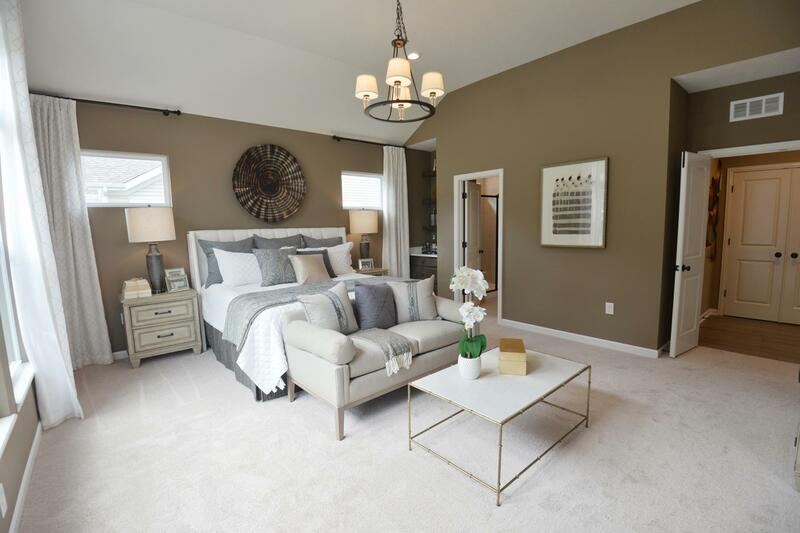 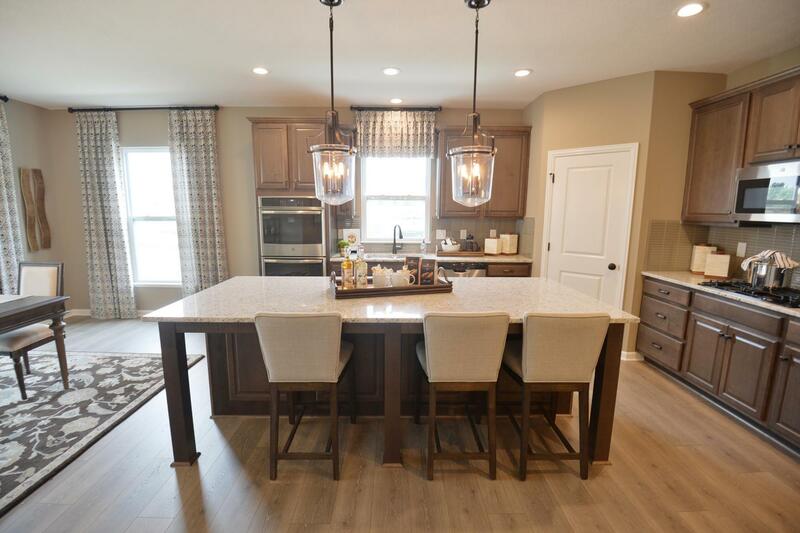 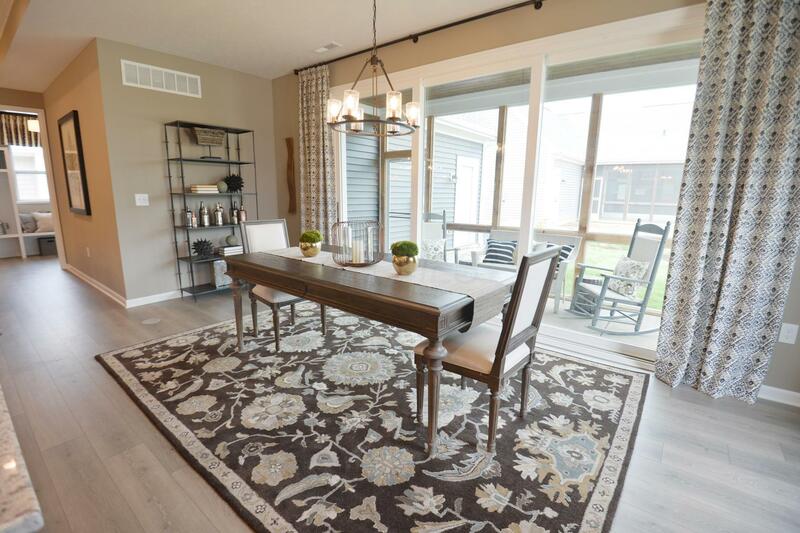 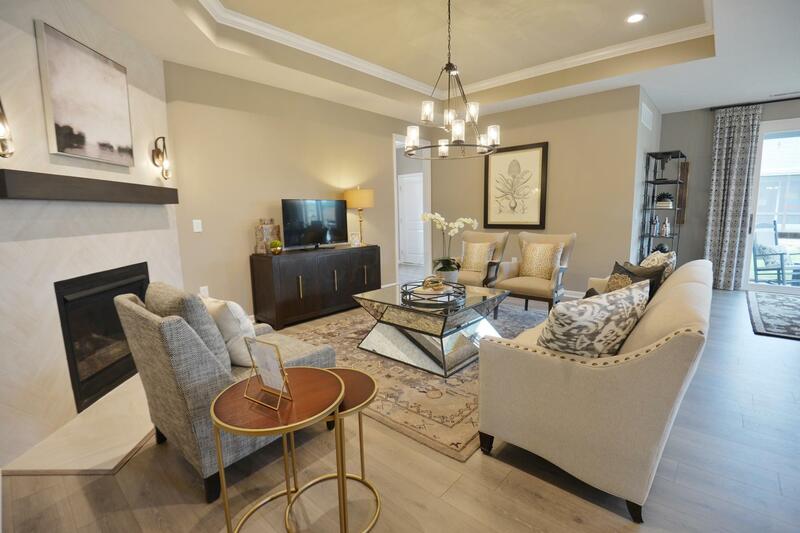 You'll feel right at home in this brand new model home that you can move in to in 2019, while collecting lease payments until then! 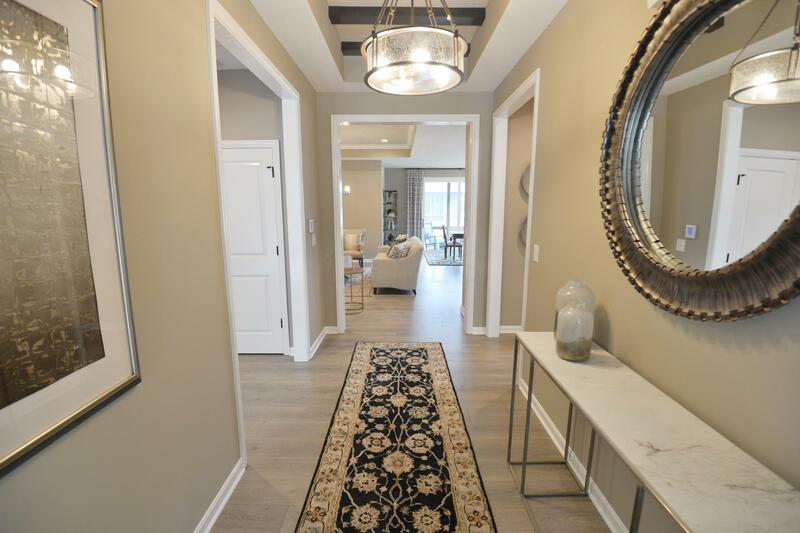 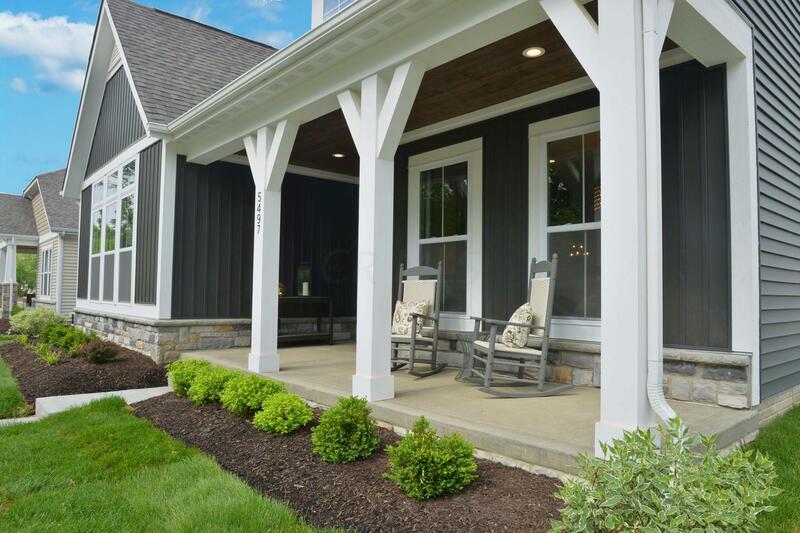 This home flows comfortably from the large central foyer into your great room, kitchen and dining room. 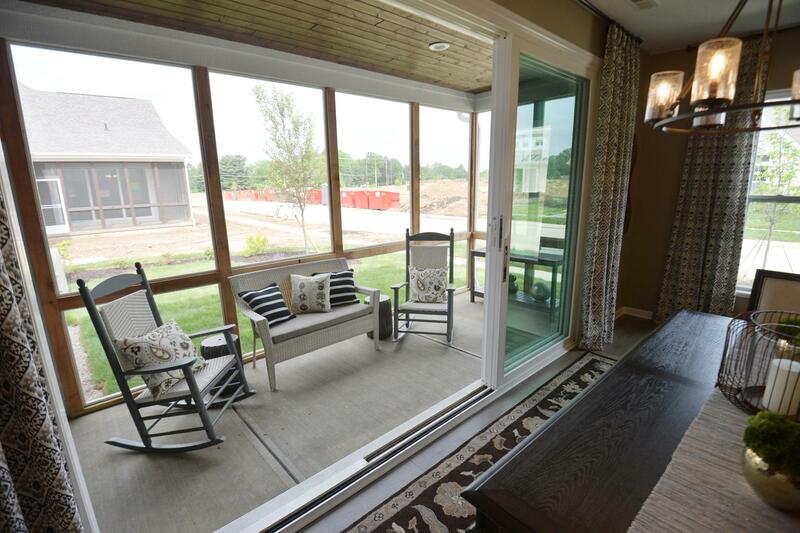 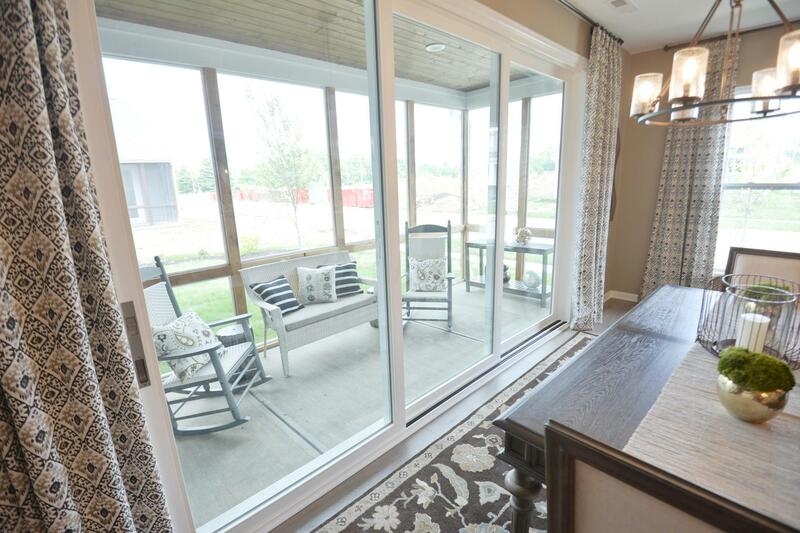 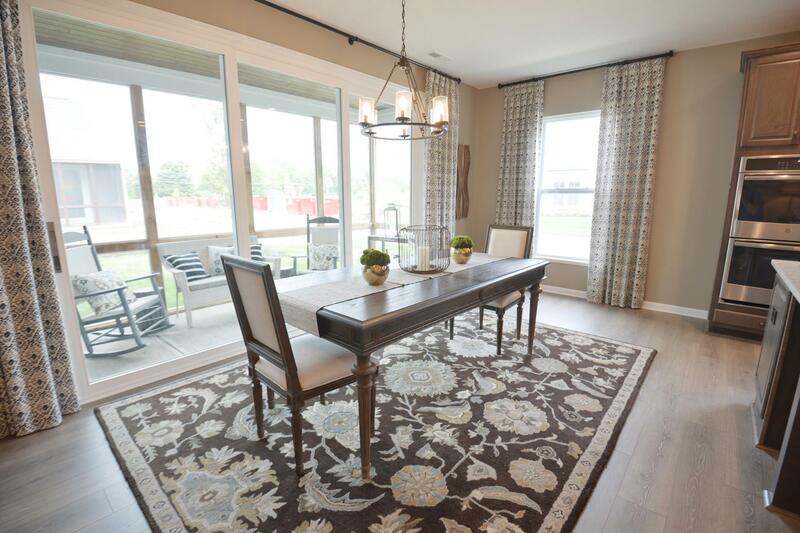 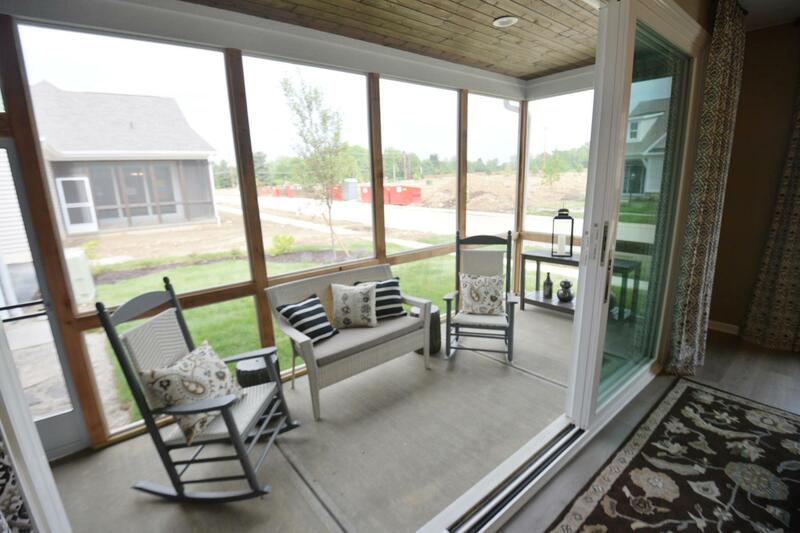 The 12' sliding glass door with retractable panels off the dining room invites you to bring the outdoors in. 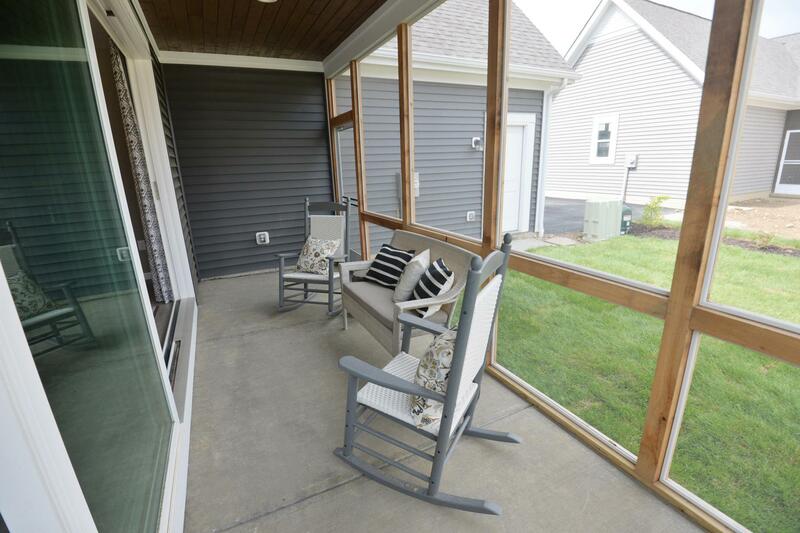 Enjoy your morning coffee on the screened porch and let your dog out to your private fenced rear yard without having to worry. 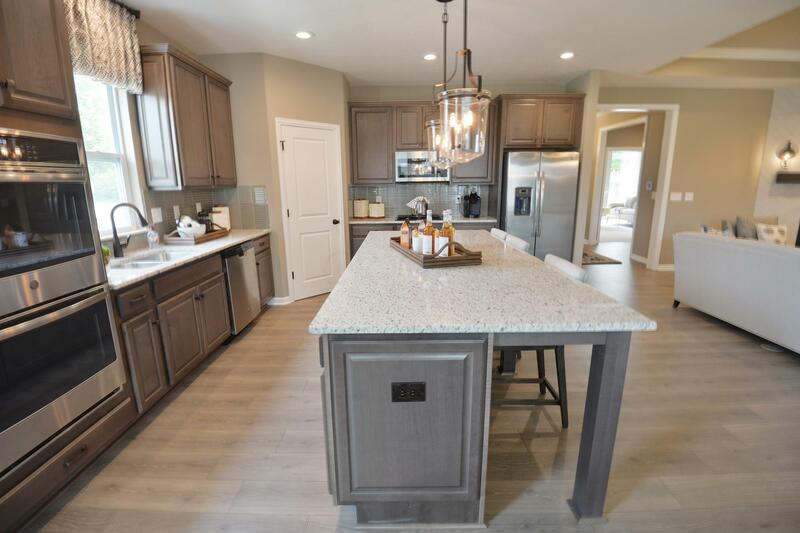 The well-appointed kitchen features a large kitchen island and walk-in pantry making meal preparation and entertaining a breeze. 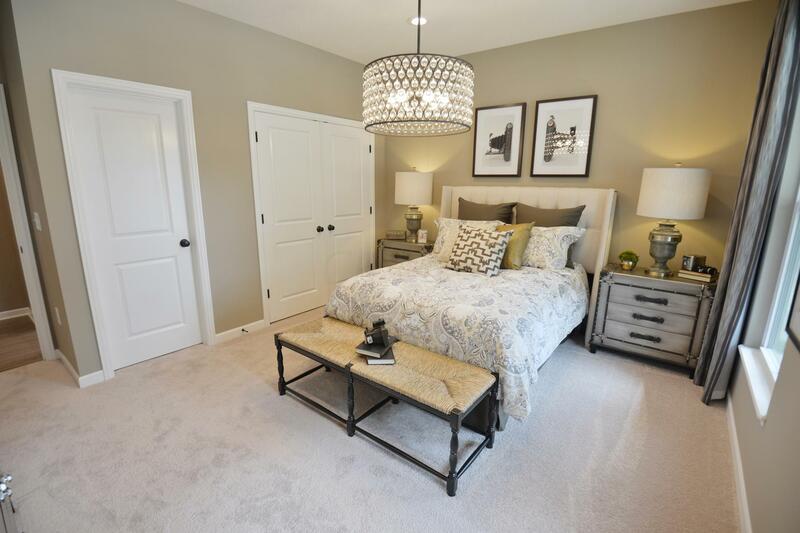 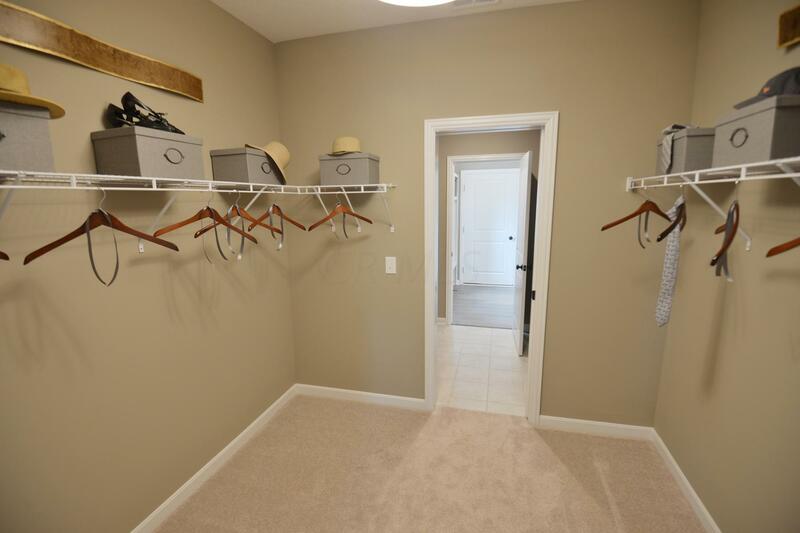 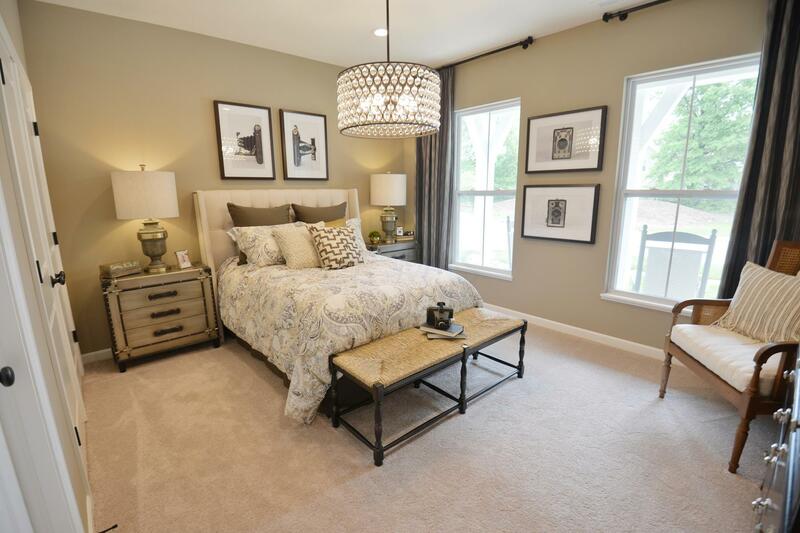 The spacious master bedroom retreat is conveniently located off the foyer and includes a luxurious bath and spacious walk-in closet. 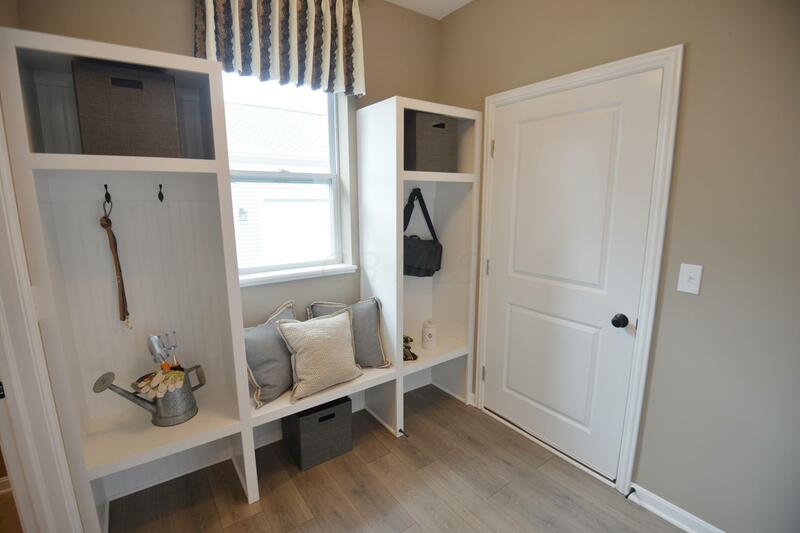 From the garage entry, you are in a mud room. 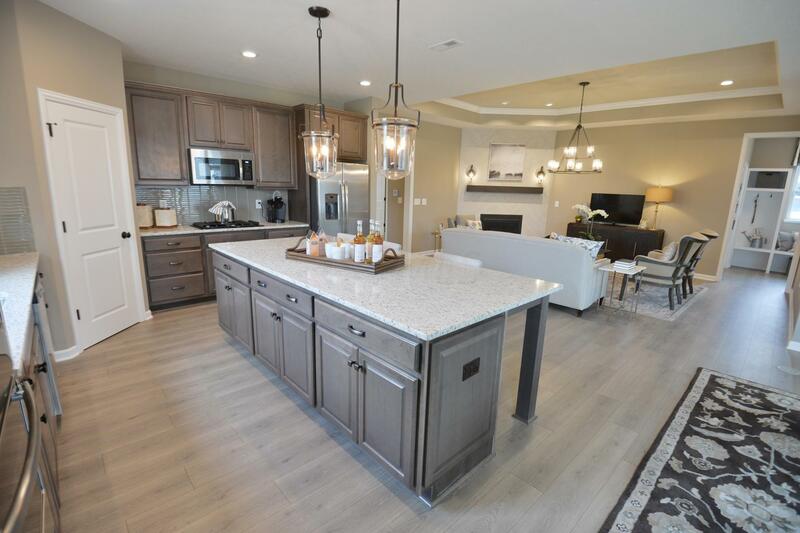 Tour it today!